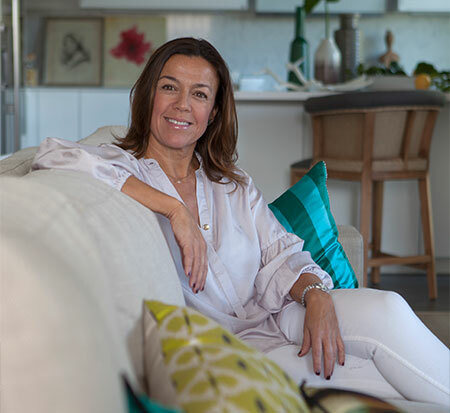 Interior designer , decorator and creator of spaces with an authentic passion for decoration from an early age. Graduated from IADE Design School (Madrid). Post-graduate studies from Parsons University (New York). Working in interior design since 1992, both at local and national level for companies, such as INDITEX. Freelance since 2000 working out of my own interior design studio. Since 2014, I also collaborate with the architecture firm Montoya Molina www.montoyamolina.com.